Why was the month of Ramadan given this name? Why was the month of Rajab named Al-Asamm? The Islamic Occasions in the month of Joumada Al-Thania. 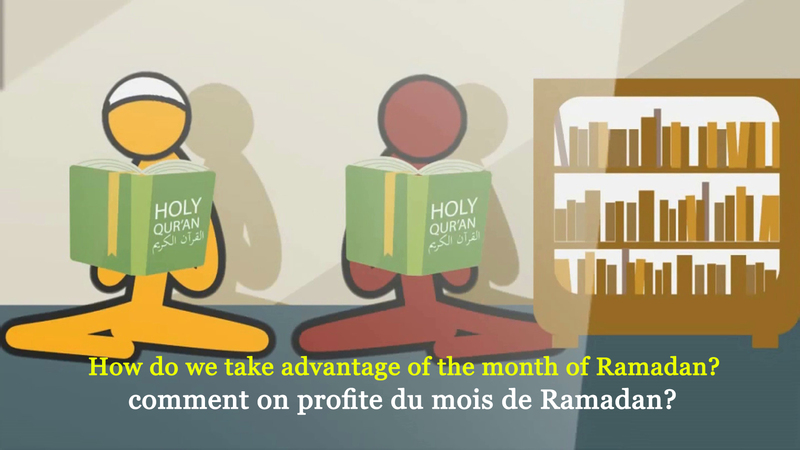 How do we take advantage of the month of Ramadan? The relation between fasting in the month of Rajab and being safe from the throes of death. 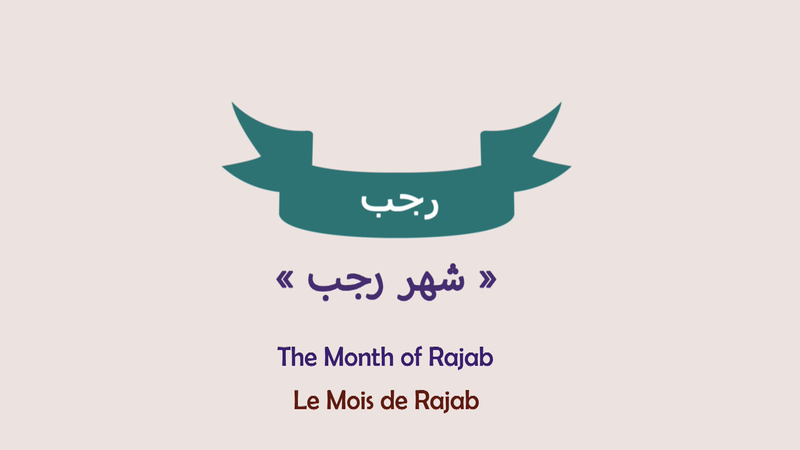 The Islamic Occasions in the month of Rajab. Short video about the importance of fasting to gain the pleasure of the Almighty Allah. The Islamic Occasions in the month of Chaaban. 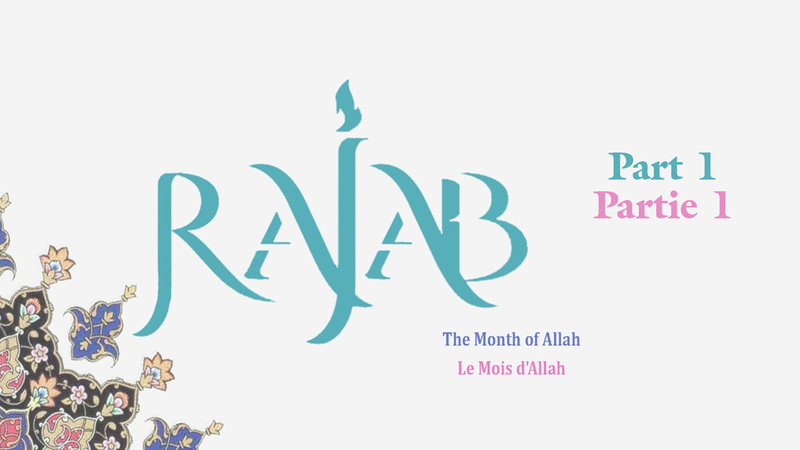 If we can not fast in the month of Rajab, what shall we do? 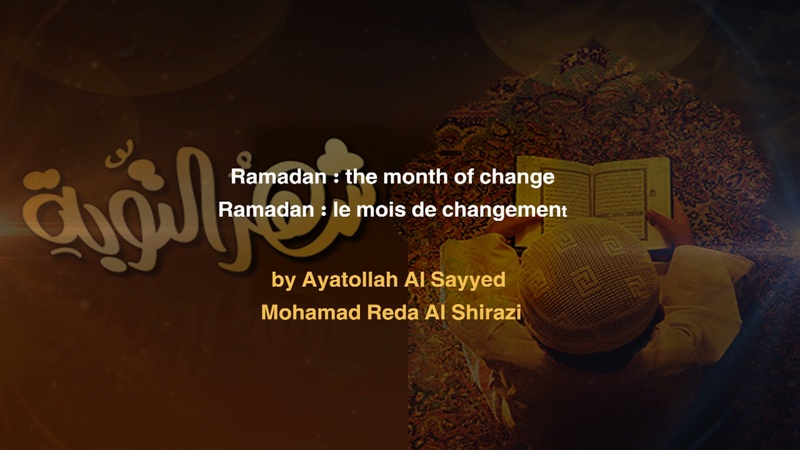 The Islamic Occasions in the month of Ramadan. Short video about the reward of one who fasts a day in the month of Rajab. The Islamic Occasions in the month of Muharram. The Islamic Occasions in the month of Chawal. Short video about the days of piety and taking provisions. The Islamic Occasions in the month of Safar. The Islamic Occasions in the month of Dhul Qidah. Short video about the day of worship and devotion to Allah. The Islamic Occasions in the month of Rabih Al Awal. The Islamic Occasions in the month of Dhul Hijja. Short video about the days of Allah. 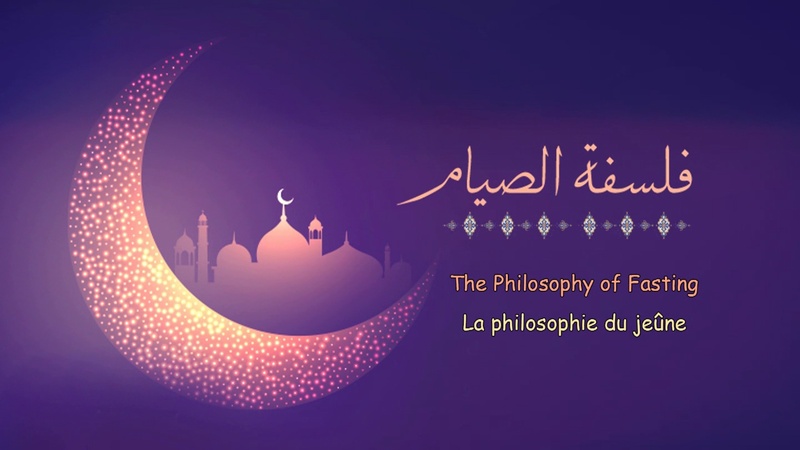 The Islamic Occasions in the month of Rabih Al-Thani. Rajab. 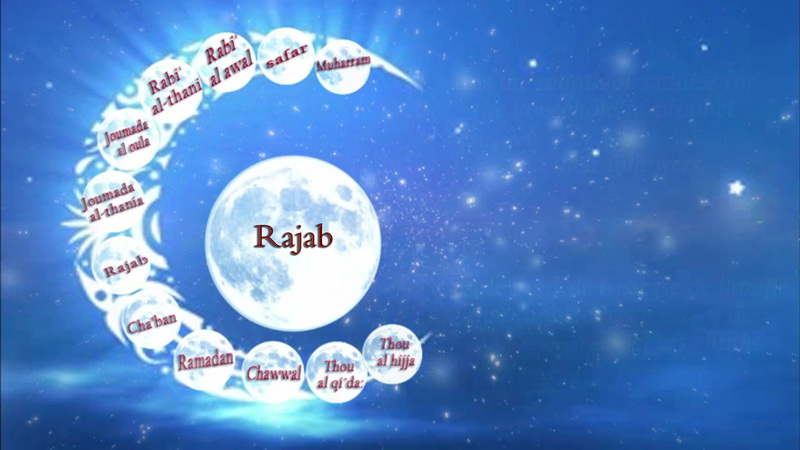 What is the meaning of it and why is it called Rajab? Short video about the importance of fasting in the month of Rajab and its reward on Judgement Day. The Islamic Occasions in the month of Joumada Al-Oulah. 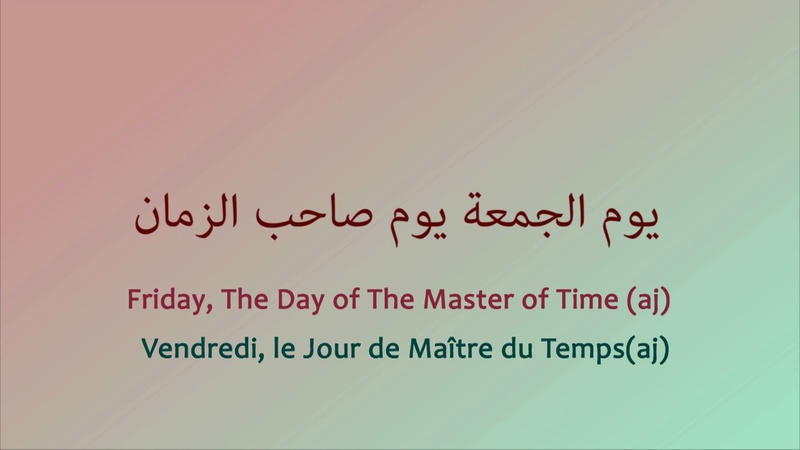 Friday, The Day Of The Master Of Time (aj). Why was the month of Rajab named Al-Asabb?